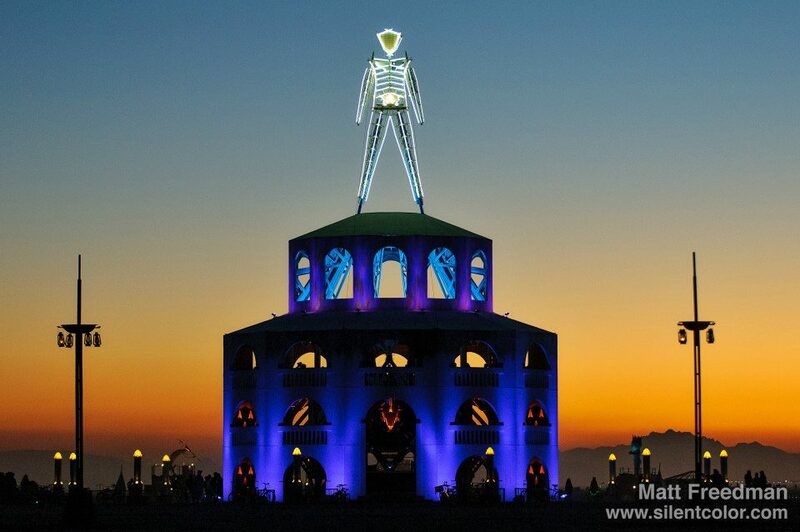 Since its inception, Burning Man has grown steadily every year. For those of you who don’t know what Burning Man is (you must be living under a rock), it’s an annual outdoor event that allows participants the ultimate artistic freedom of self-expression—whether that is through music, visual art, performance art, or whatever. This year’s festival takes place between August 26th and September 2nd in Nevada’s Black Rock Desert. According to the Burning Man website, in 1986, when the event first started, only a small group of people participated. Today, the event draws more than 60,000 people. While the Burning Man of today is massively produced and brings in millions of dollars, the original event was far more humble. Vintage photos can be found on the Huffington Post website–photos by Stewart Harvey are taken during those early years in the 80s and early 90s. 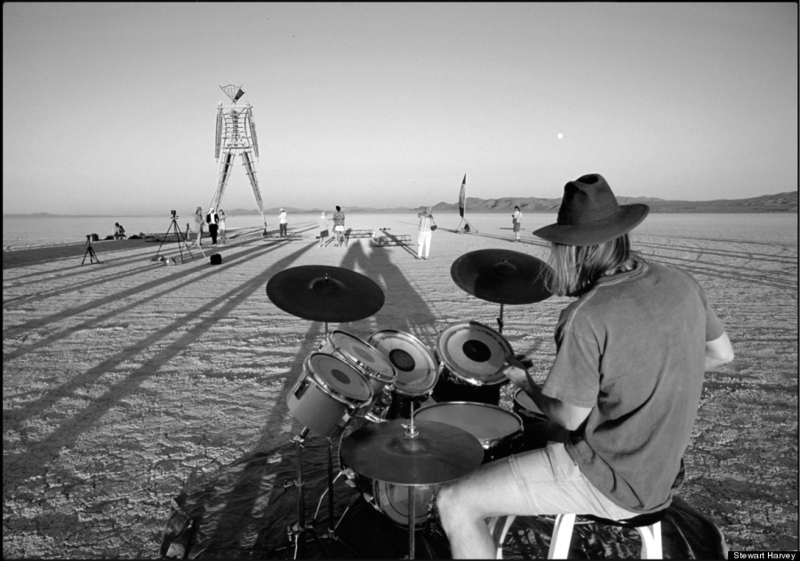 Tags: art, Burning Man, creative, high-tech recruiting, music, self-expression, vintage photos. Bookmark the permalink.